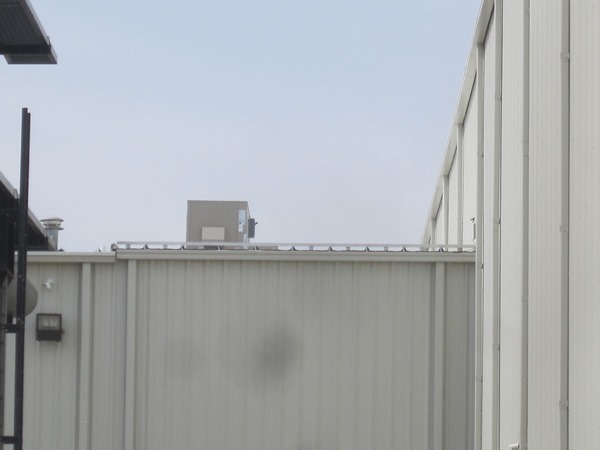 In 2012, SKS Engineers LLC partnered with Curry Construction of Mattoon, Illinois on a major expansion to the Watchfire Signs facility in Danville, Illinois. 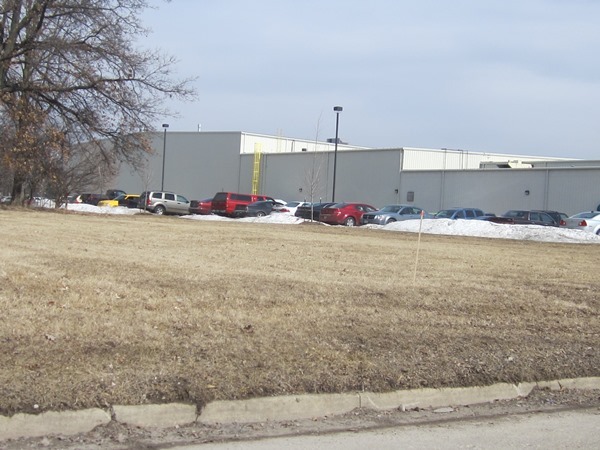 This expansion included the addition of approximately 125,000 sq. ft. to their plant which allowed Watchfire Signs to consolidate several area operations into a single facility. 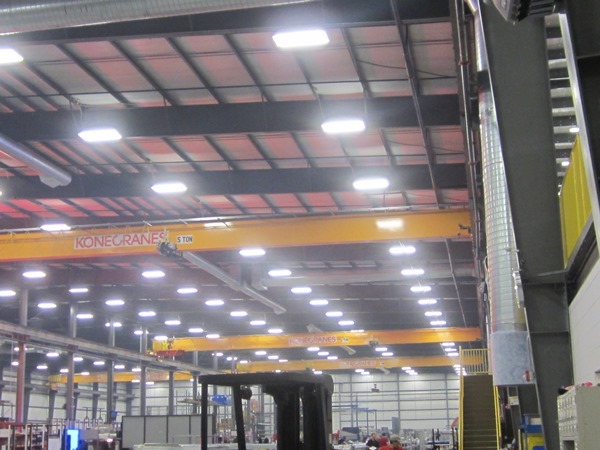 SKS Engineers LLC designed the foundations for the new addition, a pre-engineered building, taking into consideration loads on the columns from a new internal crane system. 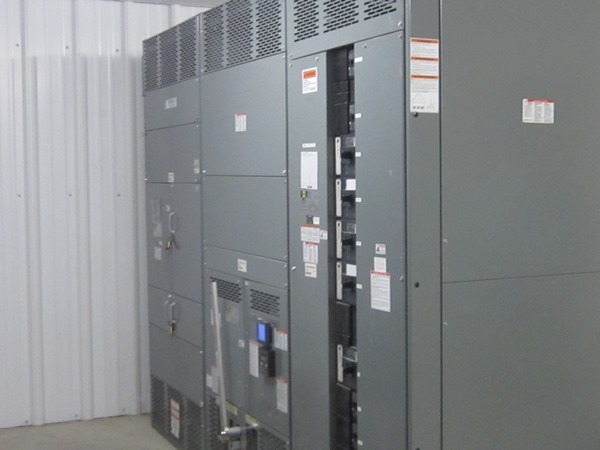 We designed an upgrade to the plant electrical system, including new switchgear and electrical distribution equipment to serve the plant expansion. New lighting and added building and process equipment demanded the electrical system be upgraded. 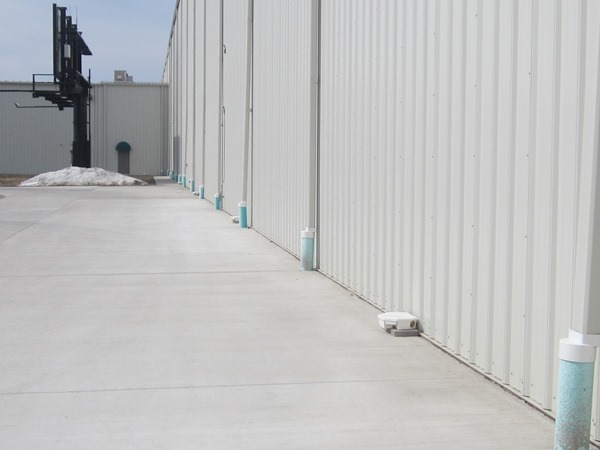 SKS Engineers LLC also designed the heating, ventilation and air conditioning systems for the expanded office spaces and the new manufacturing area. Plumbing and domestic water lines were installed to serve new restrooms and a break room area that were included in the renovations. 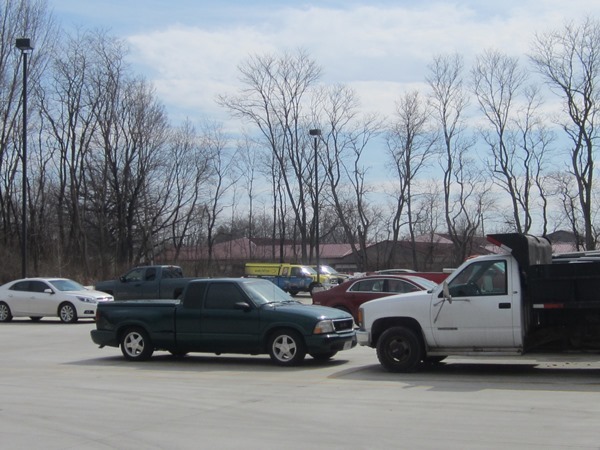 With this expansion came the need for additional employee parking and drives for delivery truck traffic. 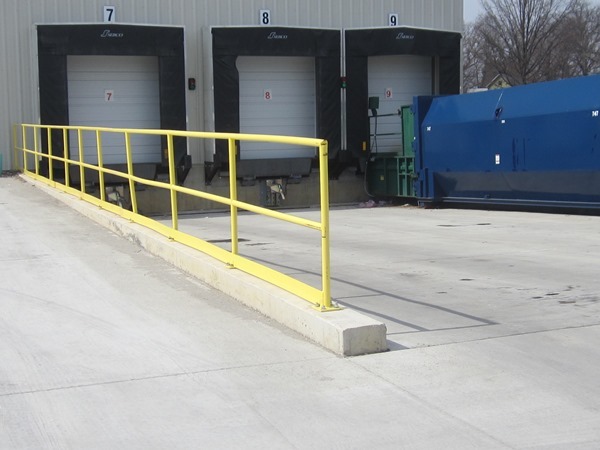 SKS Engineers LLC designed new parking lots, drives and a loading dock area to serve this facility. 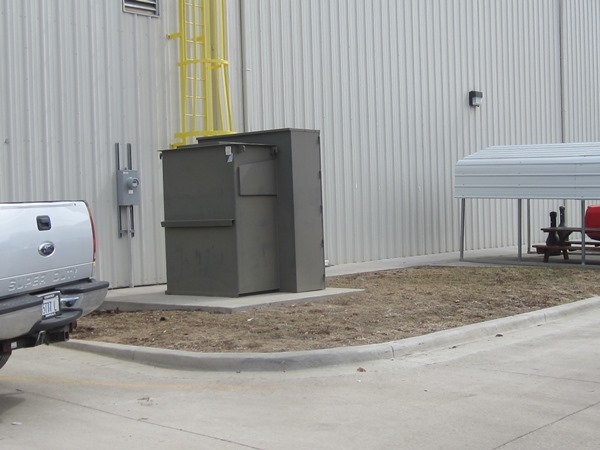 We designed storm sewers to collect and convey rainwater from the building down spouts and a storm sewer to collect storm water runoff from the parking lots. 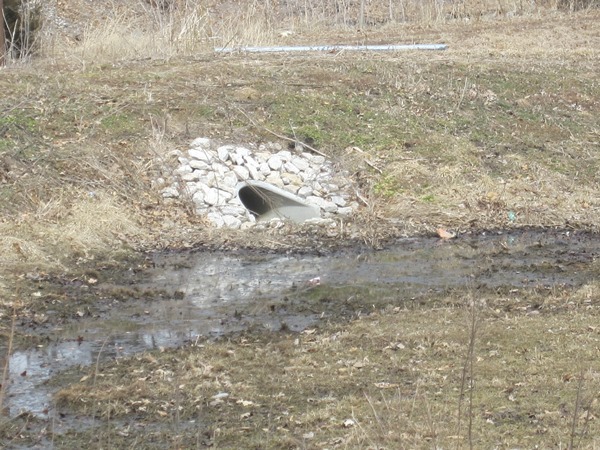 The site grading plan included a large, gradually sloped grassy area on the north side of the building which serves as a storm water detention basin and provides for a controlled release of storm water from this site into the City storm sewer system during heavy storms. 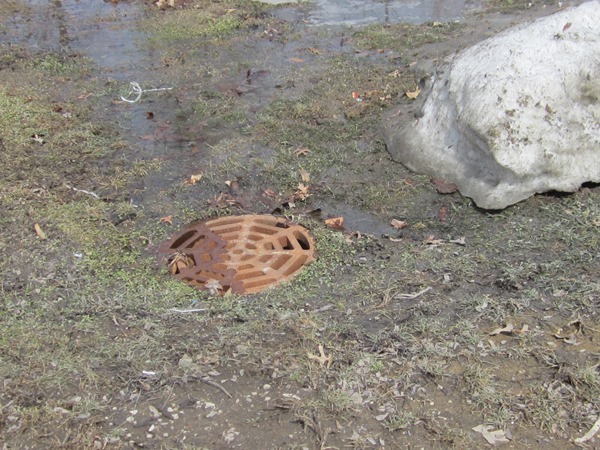 This basin was designed in accordance with the City of Danville Storm Water Ordinance and was one of the design requirements for issuance of a building permit for this project. Construction on this project was completed in 2013.